At Big West Cleaning and Restoration, we bring your carpets and upholstery back to life. 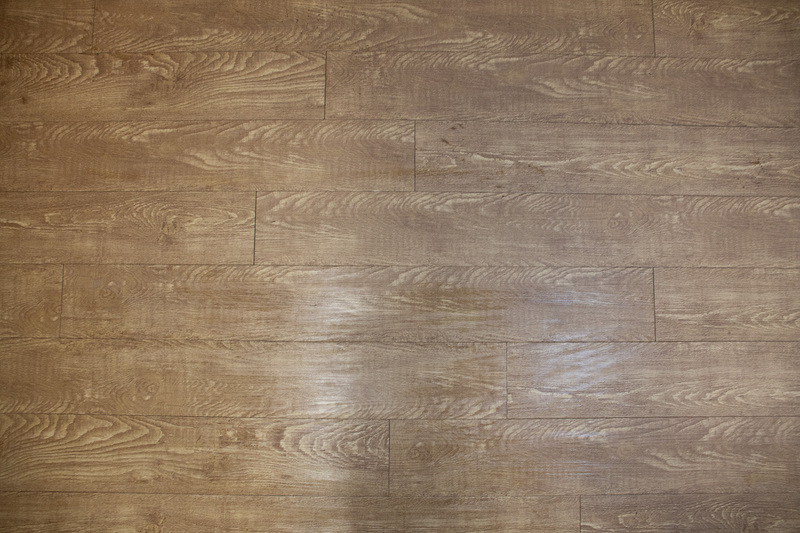 For over 18 years, we have been serving residential and commercial customers throughout southern Utah and Mesquite. 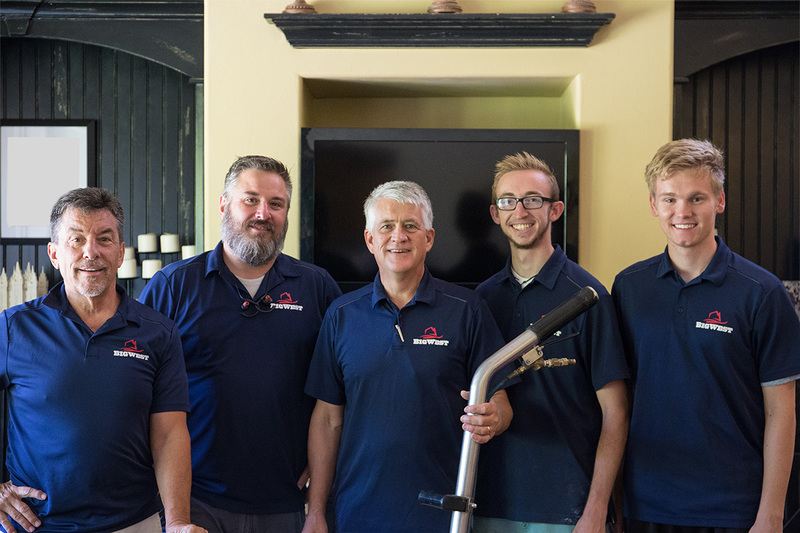 We pride ourselves in knowing that our customers our provided with quality, detailed work from the best southern Utah carpet cleaning company. 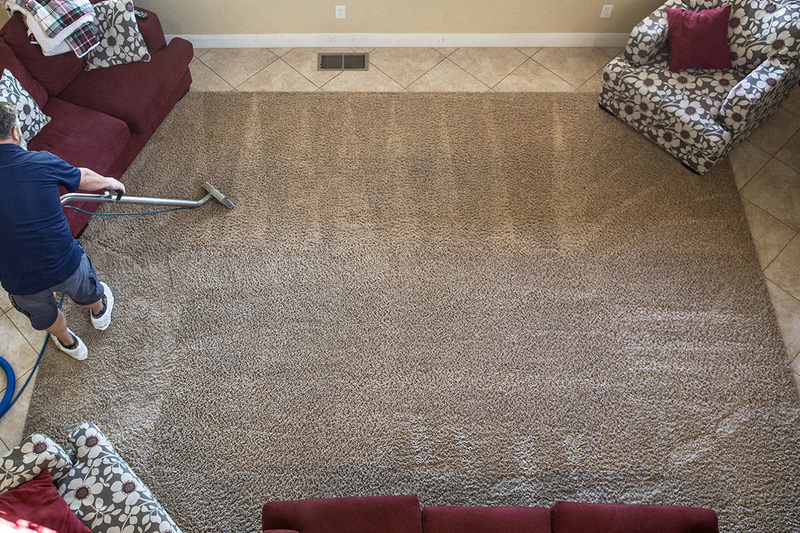 Our cutting-edge technology allows us to clean even the dingiest carpets and upholstery. 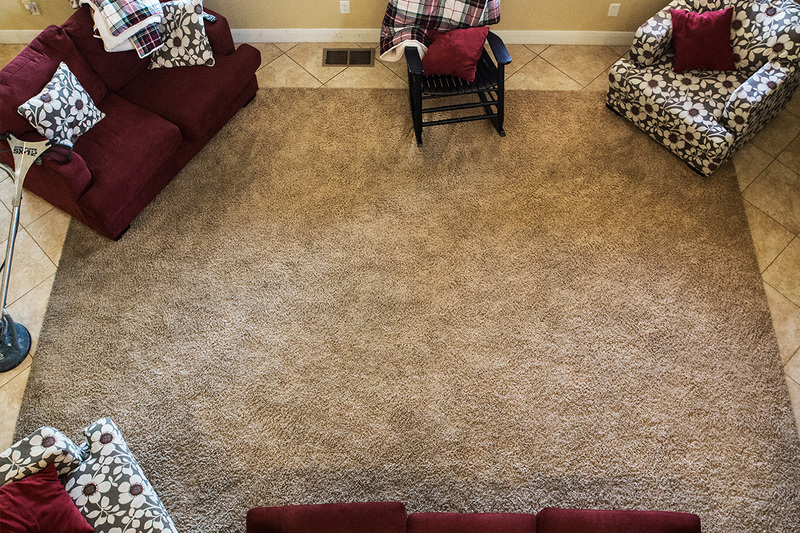 Call us today for a free estimate, and find out why we have the best carpet cleaning service available! We specialize in taking care of commercial spaces in southern Utah and Mesquite so that you can keep your office in tip top shape! 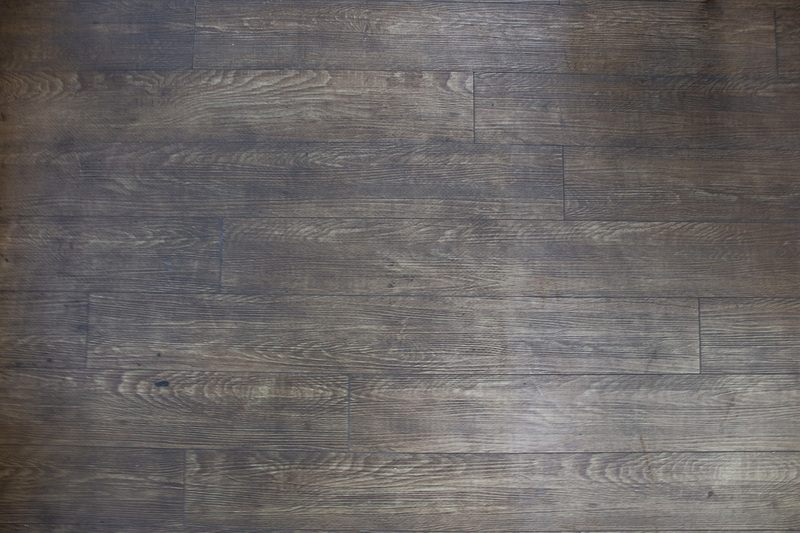 Are you in need of some “Spring Cleaning?” Our crew can restore your floors to their immaculate condition. It will feel like you are living in a brand new home. Nothing takes daily abuse quite like our sofas and chairs. Let us restore your furniture to their former glory, and say goodbye to those unsightly stains.